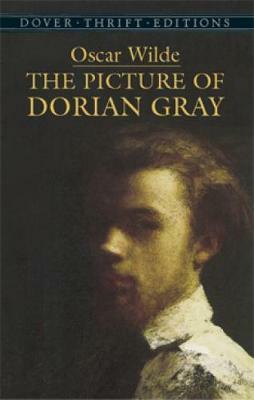 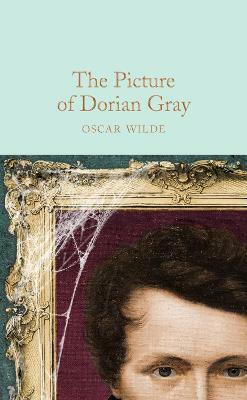 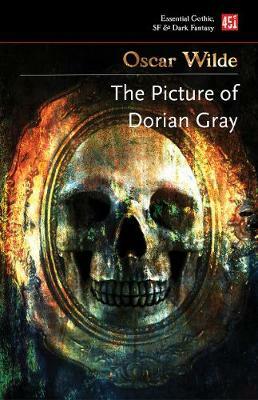 Buy Picture Of Dorian Gray by Oscar Wilde from Australia's Online Independent Bookstore, Boomerang Books. 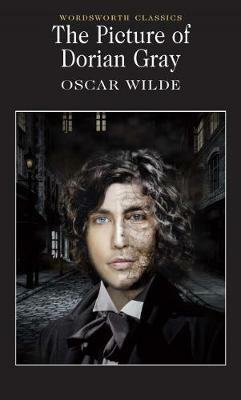 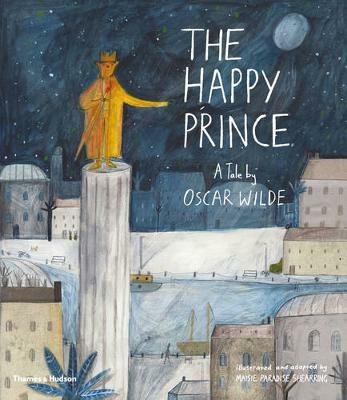 Oscar Wilde (1854 1900) was an Irish writer and poet. 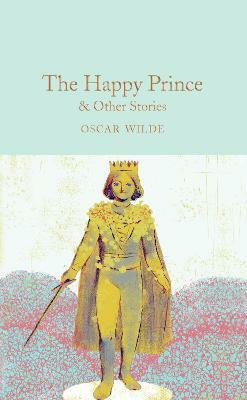 After writing in different forms throughout the 1880s, he became one of London's most popular playwrights. 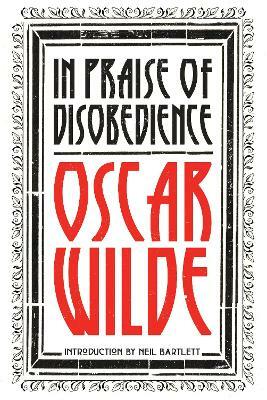 Today he is remembered for his epigrams and plays."